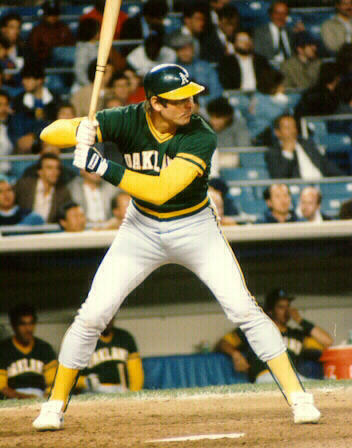 The Official Web Site of retired Major League Baseball player Dave Kingman. Major League Baseball's most feared slugger of the 70's and 80's, Kingman cranked a total of 442 home runs in his 16-year career for the Giants, Mets, Cubs, A's, Padres, Angels and Yankees. Enter the Dave Kingman Website here!